Not to be out done in Royal entitlement the Wittelsbach family felt their palace was far to small so they decided to commission the immaculate Residenz Royal Palace. 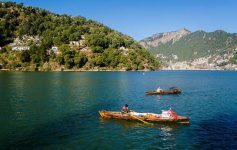 Filled with the usual trappings of grand palaces, like courtyards, grottos, fountains and even a chapel this palace still has even more surprises. Inside its walls you will also find the State Collection of Egyptian Art, the Crown Jewels, the Residenz/Cuvilles Theatre, and the Herkulessaal concert hall. Many travelers compare this palace favourable to other places around Europe like Versailles and the Schönbrunn palace in Vienna. 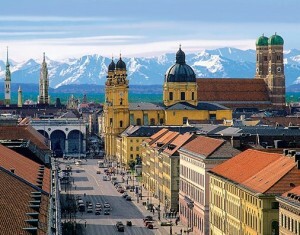 Germany and Austria have long been renowned for their opera. Fittingly, the the Bayerische Staatsoper – the Bavarian State Opera – is recognized around the world as one of the top performing venues and companies in the world. 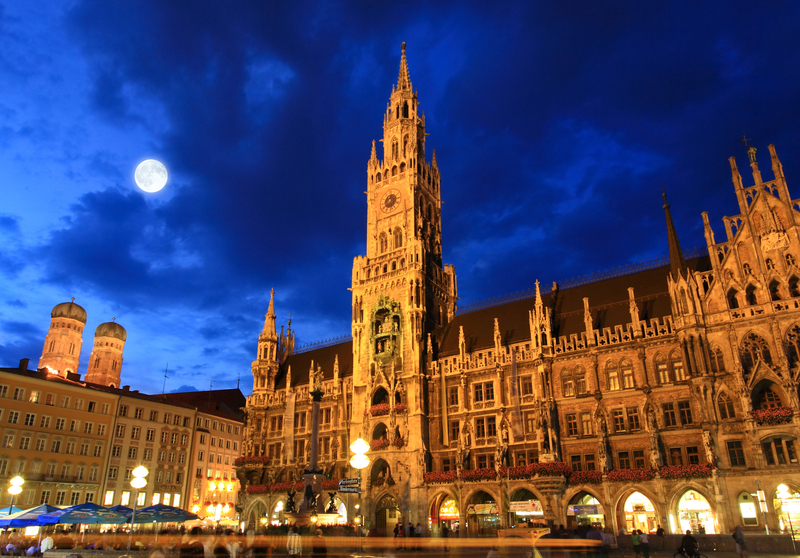 Though tickets will cost some, other travelers suggest splurging while you are in Europe and enjoying some of Munich’s high culture. Performances are so popular at this Opera House that it may take booking tickets a month in advance. 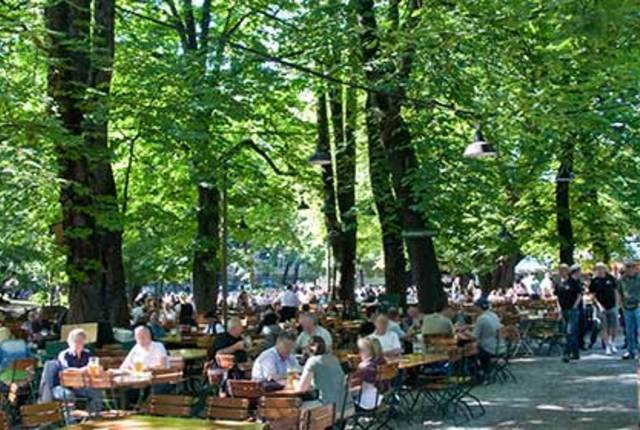 Locals consider the Augustinerkeller to be the only truly authentic beer garden left in Munich. When you sit down you will enjoy the opportunity to fill your stein glass up high with plenty of sud filled lager. The garden even allows people to bring outside food in if you are drinking inside. Of course there is plenty of Weiner Schnitzel and sausage to be ordered her as well. Grab a spot outdoors on a nice day as the inner beer hall can be a little stuffy and it lacking in charm. Perhaps authenticity comes with a price as the beers cost a little, but a trip to Munich requires a beer from inside the Augustinerkeller.